Warmer weather is coming and this means pool season! Instead of enjoyable days in the pool, it’s disappointing when you spend more time at the pool repair store trying to fix your malfunctioning pool pump. 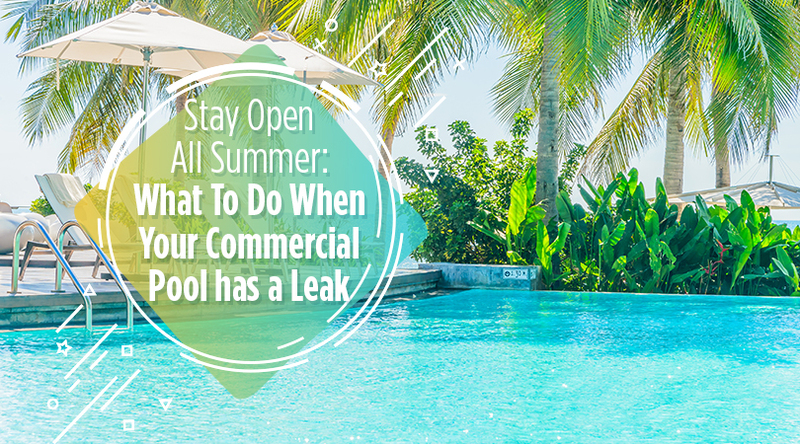 Save your sanity and take care of replacing your pool pump before you open your pool. The pool parties with all your kid’s friends and their parents will be worth the effort! 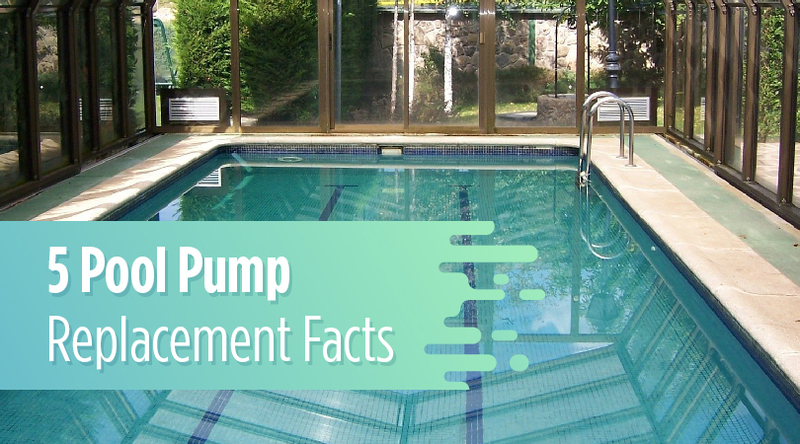 Here are five pool pump replacement facts from Aquaman Leak Detection when considering a replacement pump.